The Chameleon 6 is the midsize light bar of the versatile, dual-color Chameleon Series that flashes code colors on the way to a police or fire emergency, then with a push of a button turns amber for directing traffic. The cigarette lighter power plug and power switches are combined just an arm’s length away for quick on-demand light pattern changes. 72 Watts of Generation IV LEDs are housed in a heavy aluminum bar with 6 units; each unit has 4 bulbs. High beam polycarbonate TIR lenses that are fracture and scratch resistant protect each set of light. This high-functioning light comes with 2 L mounting brackets and 4 suction cups that secure it to the windshield; it can also be placed on the back deck or even on the exterior because it’s sealed with epoxy and waterproof. The ‘6’ is a hardworking, dependable sidekick while on patrol. Its 30 flash patterns will push traffic out of your way, so you can respond quickly to any emergency, and once there you switch it into the amber traffic management mode. 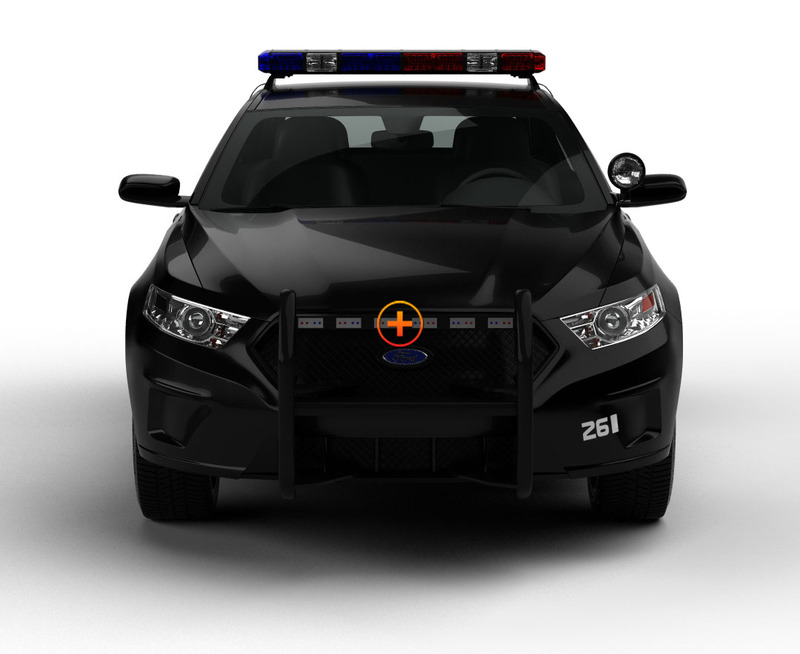 Extreme Tactical Dynamics knows the Dual Color Traffic Advisor is an indispensable tool for our police and fire departments nationwide; for this reason, we offer it in 3 select sizes, with either TIR or Linear 1 Optics. 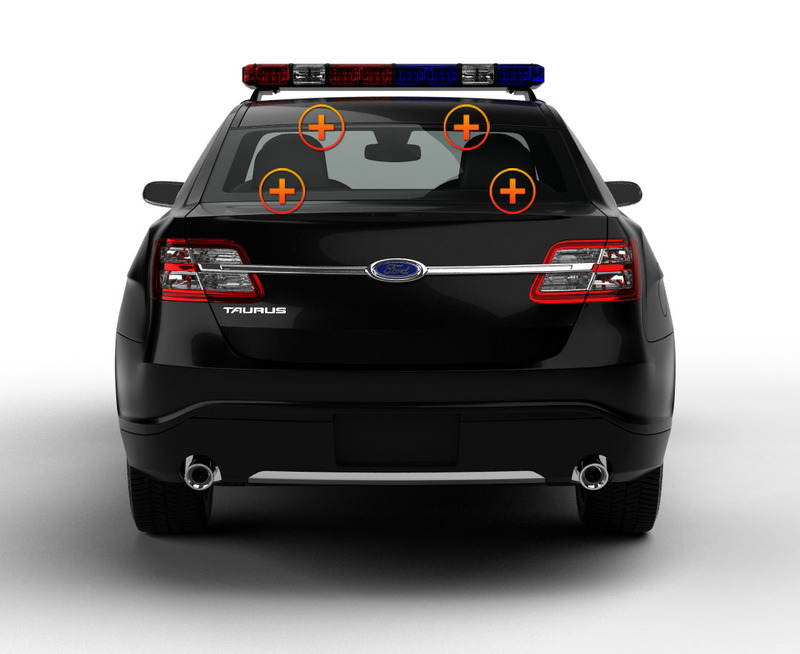 We know that one of these six options is exactly what you need to maximize traffic enforcement! I absolutely love how this light bar changes from the emergency colors to amber for directional mode. This unit was super easy to hook up and install. Lights look great in the back of my charger.